Det Norske Jentekor, in English the Norwegian Girls Choir, is a well-loved institution in Norwegian culture, ultimately under the protection of Norwegian Crown Princess Mette-Marit. Major vocalists, including Lilleba Lund and Elisabeth Norberg-Schulz on the operatic side and Elin Rosseland and Anita Skorgan from the world of jazz and pop, passed through the choir early in their careers. 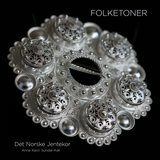 Det Norske Jentekor was founded in 1947 as one of the musical ensembles associated with Norway's state broadcaster NRK. 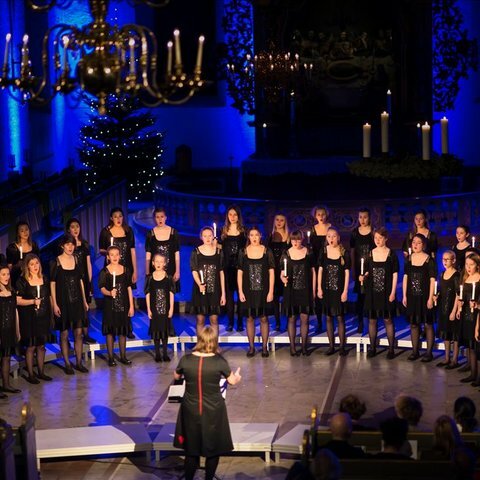 Its original name was Norwegian Broadcasting Company Girls Choir, and its founding director was Marie Foss, a Danish conductor and music teacher who had been brought to Norway by a marriage in 1938. She remained the choir's director until 1985, establishing the Studio Choir for girls who had aged out of the main choir and leading that group to three BBC choral competition awards. Members of the main girls' choir are in the seventh through tenth grades. Most are drawn from an "aspirant" choir consisting of fourth through sixth graders, with a few recruited from external sources. 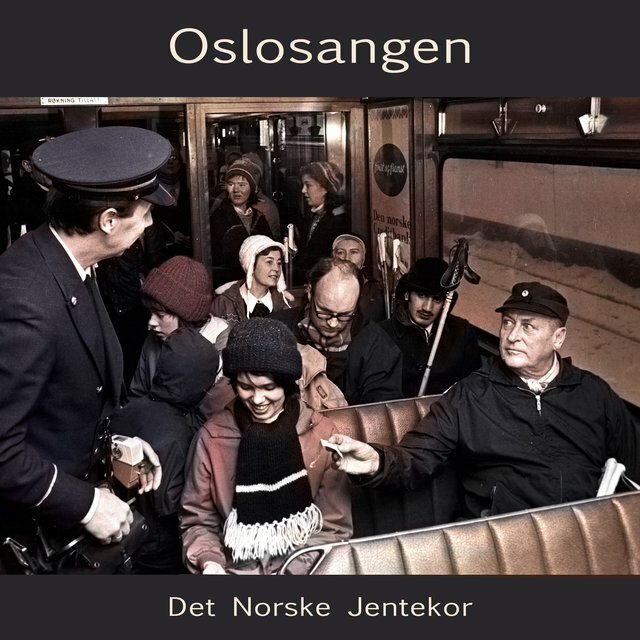 Most of the girls come from the Oslo area. 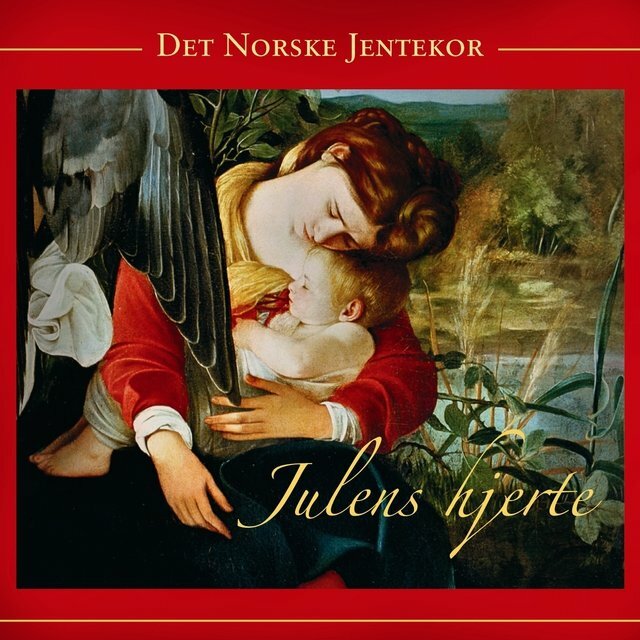 Ingunn Bjorland directed Det Norske Jentekor beginning in 1988; he was succeeded by Edle Stray-Pedersen and, in 1995, by Barbro Karita Grenerson, who had been a member of all three choirs. That year, the choir took its present name. Grenerson remained the director until 2005; the choir's current director is Anne Karin Sundal-Ask. 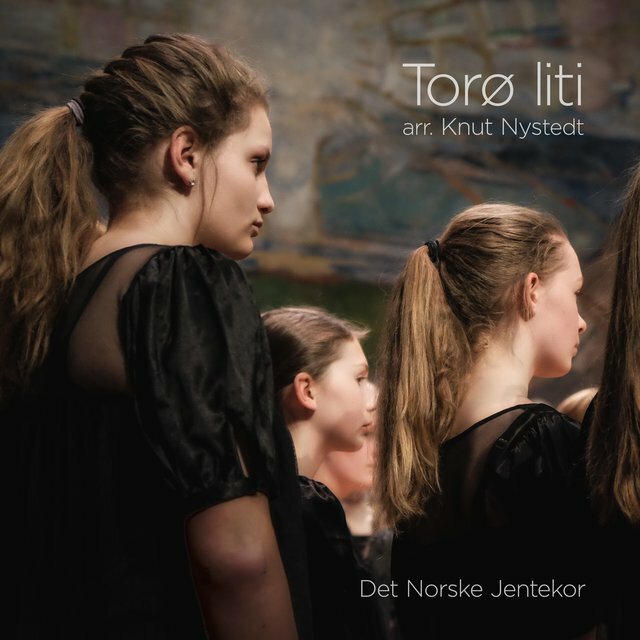 Det Norske Jentekor gives weekly concerts on Tuesday evenings at Oslo's Ruseløkka School. Various Norwegian composers have written new music for the choir, and they were one of several groups who participated in Lawo Classics' 2016 recording of Martin Romberg's Witch Mass. 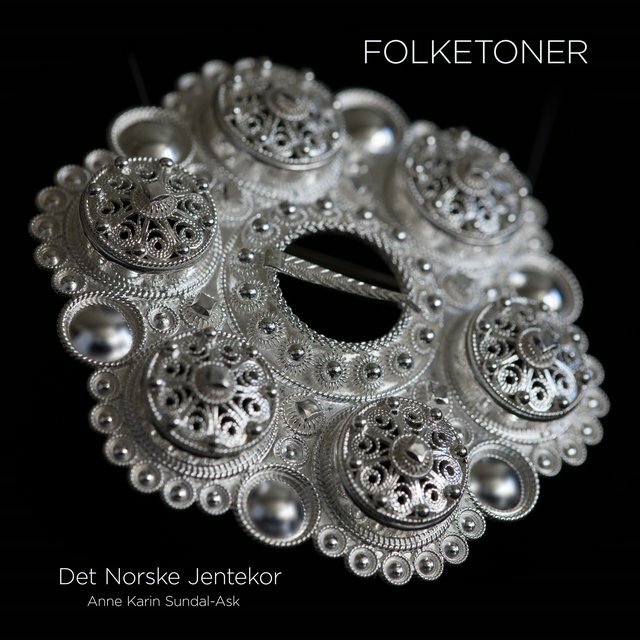 The group was signed to the Norwegian audiophile label 2L and released Folketoner, an album of folk songs, Romantic partsongs, and hymns, in 2018.